I LOVE coffee, but it does NOT like me. 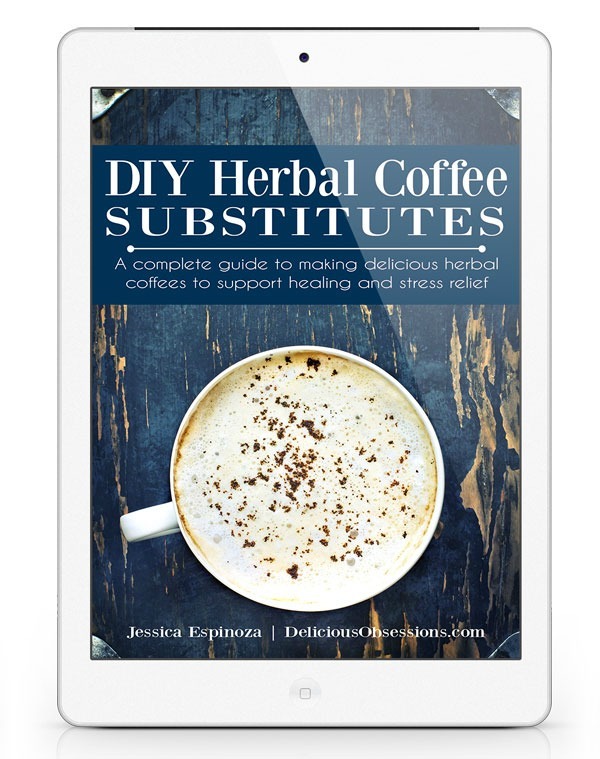 So when I heard about Jessica Espinoza's new ebook, DIY Herbal Coffee Substitutes, I got very excited. 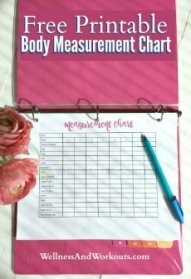 I had a few questions for her, and I thought I would share her answers with you, here! Your new book, DIY Herbal Coffee Substitutes, looks terrific, Jessica! I really enjoyed reading it. I’m eager to learn more about it from you! Why did you stop drinking coffee? Eileen: When was it that you realized coffee did not agree with you? How did that make you feel? How long did you go without coffee-style drinks? Jessica: You know, coffee never really had an effect on me. I could drink strong coffee and go right to sleep. But, once I started learning about blood sugar and adrenal health, I realized that coffee was probably impacting me on a cellular level, even if I was not having noticeable reactions to the caffeine itself. I never drank coffee for the buzz, I drank it because I loved the rich, bitter flavor and found having a coffee beverage to be a comfort experience. When I had to give it up I didn't go through any type of physical withdrawals, it was more an emotional/mental game because I had formed this attachment to my routine. I tried replacing it with different herbal teas, but found that they just did not give me the taste profile that I was searching for. It was about 6 months after giving up coffee that I started experimenting with my making my own blends at home. "I loved the rich, bitter flavor...a comfort experience." 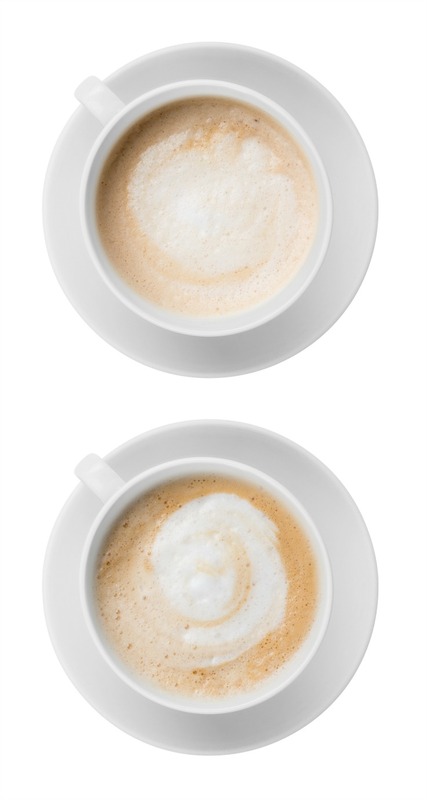 Eileen: I've recently learned that coffee may cross-react for those of us with gluten and dairy intolerances. Also, that the acidity in coffee can be a problem, even for those who otherwise tolerate it. have you found this true in your research or experience? Jessica: In my research, I have found that there are a number of people who are finding it to be cross-reactive with gluten. I had not heard about dairy, but gluten for sure. I think whenever we are dealing with any sort of food allergy or chronic illness we have to really assess all aspects of our diet and what we eat and drink and see if they are creating health or harming health. Based on my experience, even if you don't have a noticeable reaction to something it does not mean that you are not reacting on some biochemical level that you are unable to detect. I think eliminating all the cross-reactive foods are a great way to help pinpoint your personal sensitivities. Eileen: Your coffee drink recipes look amazing. I've noticed you use herbs in many of them. How do these herbs help improve both the flavor and health effects of these drinks in DIY Herbal Coffee Substitutes? Jessica: The herbs are the basis of the flavor for these blends. Both chicory and dandelion have long been used as coffee replacements. Beyond that the carob also helps give it a richer, coffee-like flavor. And, as a bonus, all of the herbs used have notable health benefits, primarily for digestion and liver support. These are both areas that people in general, but especially those with chronic illness, tend to be weak. I loved the herbs initially for their flavor profiles, but grew my appreciation for them once I started digging into the health benefits. "I loved the herbs...for their flavor...health benefits." Eileen: You also use carob in some of the recipes. What are some of carob's benefits? And for those who cannot or will not use carob, is there another substitute ingredient that works well? Jessica: I use carob in my blends because I am allergic to all forms of chocolate. It is a migraine trigger for me (something I learned after doing some elimination protocols), so I have turned to carob as a replacement. Carob has been known to help with digestion and lower cholesterol levels. It is also rich in minerals like calcium, potassium, phosphorus, and selenium. For those who do not want to use carob, they could easily substitute cocoa or cacao. Cocoa will be more in line with the carob due to the roasted flavor, but if you would prefer to use something like raw cacao nibs, that would work as well. Eileen: For the drinks in DIY Herbal Coffee Substitutes that contain cocoa, do you have a certain type you especially like to use? Will raw cacao work, or does the fact that these are hot drinks negate any benefit with raw ingredients? Jessica: Raw cacao would work, but you lose a bit of the coffee-like flavor since cocoa has been roasted. The roasting helps develop those flavors that are more in line with coffee flavors. But you could truly use whichever you personally prefer. When doing the recipe development, I was using carob for my own taste tests and then organic cocoa for other people's tastes. Regarding the raw benefits, that is something that I personally don't worry about, so I would leave that up to the end user. 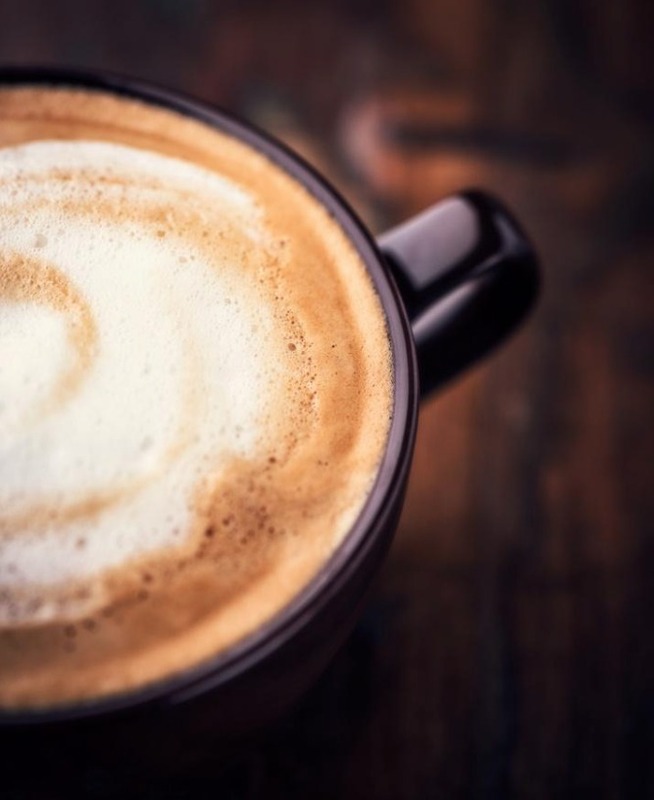 You do have to use hot water to make these coffees as they are made with mostly root herbs which require a longer extraction process for the best flavor and nutrient levels (an herbal method called decoction). "My personal favorite is the Happy Liver Blend..."
Which drinks are your favorites? Eileen: These drinks all look SO good! Which one from DIY Herbal Coffee Substitutes do you make most often? And which is probably the easiest for someone who is new to these recipes? 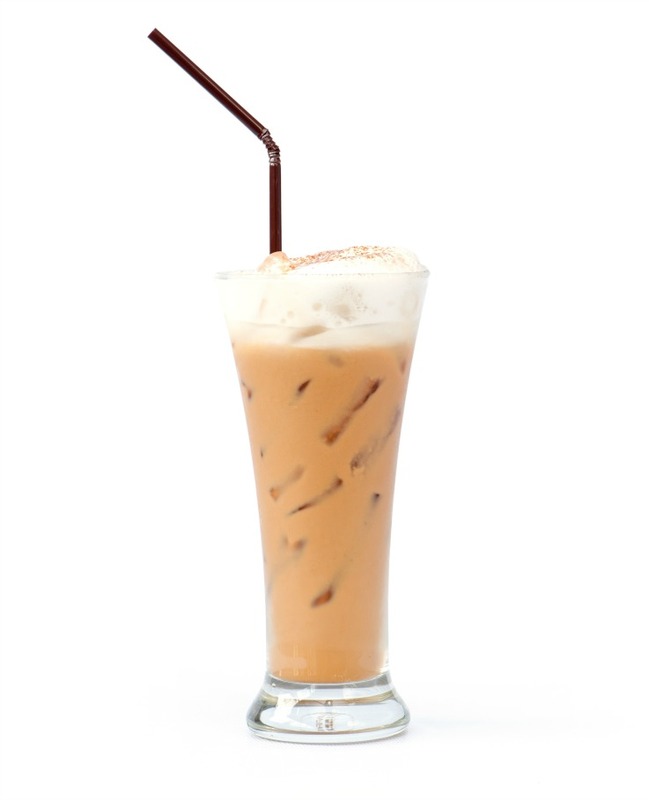 Jessica: Once you have the base coffee recipe, you really can make any of the beverage recipes with very little effort. For someone who wanted to get started with the bare basics, I would recommend the Clean Living Coffee Blend (which was one of the blends I was selling in my online shop). From there they could start with a simple cafe au lait which is just the herbal coffee and milk of their choice. 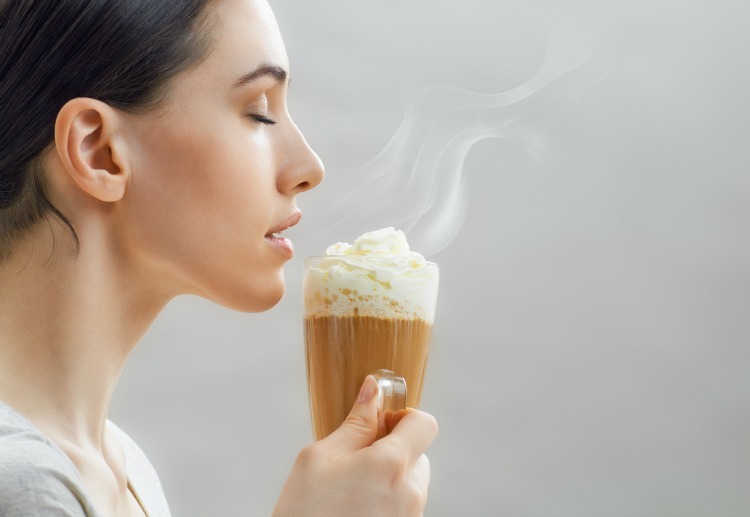 My personal favorite is the Happy Liver Blend, which has a couple of extra liver supportive herbs in it and then I use that as a base for a few of my favorite beverages, buttered maple cream latte, pumpkin spice latte, and peppermint mochas. Eileen: Thanks, Jessica, for taking time to talk with us today. 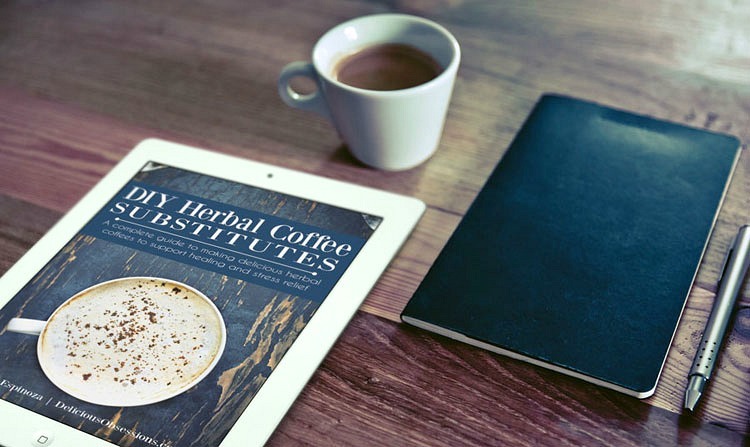 Is there anything else you'd like people to know about your ebook, DIY Herbal Coffee Substitutes? Jessica: Thank you for interviewing me! I hope the information we discussed is helpful for your readers. This book truly grew out of a need for my own healing journey and then once I started sharing with others I realized just how many people were in the same boat as me. I hope that this book and the recipes in it can bring a little comfort to your healing journey! I appreciate your time and the time of your readers and if anyone ever has any questions at all, they are welcome to contact me at support@deliciousobsessions.com. 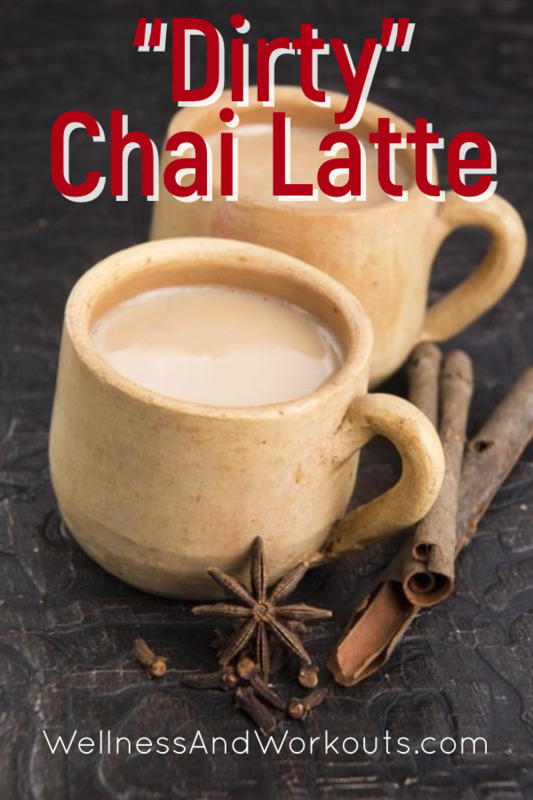 Dirty chai lattes are a popular coffee shop drink where espresso is mixed with chai tea. Now you can have all the flavor and none of the caffeine! 6 oz. brewed herbal "coffee"
In a small saucepan, heat your coffee, chai and milk until hot. Whisk in your honey or maple syrup until dissolved. Remove from heat and add vanilla extract. whisk until combined. Thanks again to Jessica Espinoza of Delicious Obsessions for sharing this information from DIY Herbal Coffee Substitutes with us!